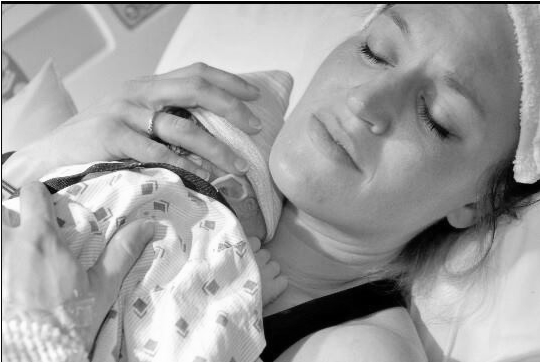 ​A woman's body performs a miracle during pregnancy and childbirth. Every woman deserves to have a strong birth team. People who love and support her and people who care about her wishes and goals during the birth of her baby. This birth support team will guide the birthing mother during her baby's transition from her womb to the world. Support and encouragement, love and patience. Each needed to strengthen the bond between mother and precious baby. Mother and baby will share an amazing and unique connection. Together we will create a birthing and breastfeeding experience for you and your baby. During prenatal visits we will connect and discuss your birth preferences, provider options, birth education, the process of birth, as well as other services I may be able provide as your Doula. When your birthing time arrives I will be present to support you physically and emotionally. This support looks different for every mom, and the type of support given will based on your individual needs and requests as they arise. I will work with you, your spouse/partner, and with your medical team to provide continuous support until your baby arrives. I will assist by suggesting tools and supporting you in seeking the knowledge needed to be an advocate for yourself and for your baby. I will support you in learning and educating yourself, so that you are confident in making informed decisions if/when they may arise. I do not facilitate or perform medical procedures, give medical advice, recommend medical interventions, or make decisions for you during your pregnancy and birthing time. I will support you in every choice that you make along your pregnancy and birth journey. There is no right way...there is the way that is right for you and for your baby...I will always support you in your right way. *payment plans are available when applicable. she knows when and how to give birth."